Samsung looks to have competition coming up the rear, as LG’s very own ODIN octa-core processor was spotted running on the AnTuTu benchmark website. While the score may not look completely off the charts, the processor was reportedly only clocked to just 100MHz to 1GHz, which means you won’t see it blow the shoes off of other silicon on the chart when compared to their clock speeds of 1.6GHz and up. Even still, it beat out Samsung’s Exynos 5410, which is the chip that powers the international variant of the Galaxy S4. Unfortunately for us, the chip doesn’t directly compete to the Snapdragon 800 on these charts in performance, which is the high-end chip we usually compare newcomers to. Still, not too bad for being underclocked. Graphics running through the chip should be pushed to the extreme for mobile, as the GPU is stated to be the Power VR Series 6, a beast piece of hardware in its own right. 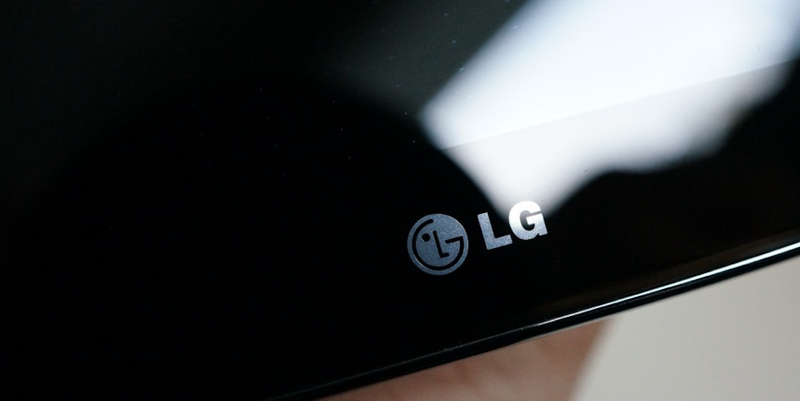 No hints can be seen as to what phone we should expect this in, but with rumors of an LG G3 coming around the time of MWC this year, things are starting to heat up.